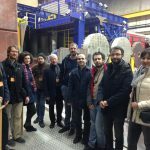 On November 23, 2018, the alumni from the German chapter visited the DESY Research Centre in Hamburg. 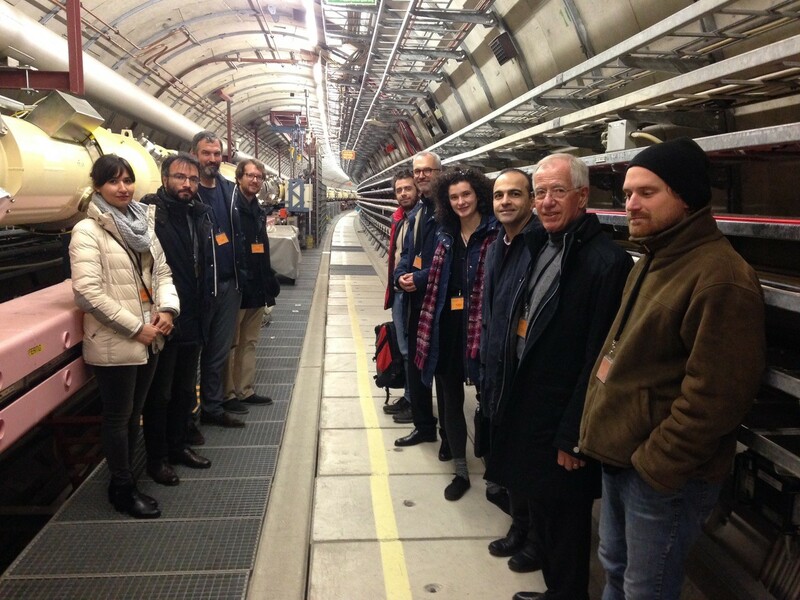 DESY (Deutsches Elektronen-Synchrotron) is one of the world’s leading accelerator centres. 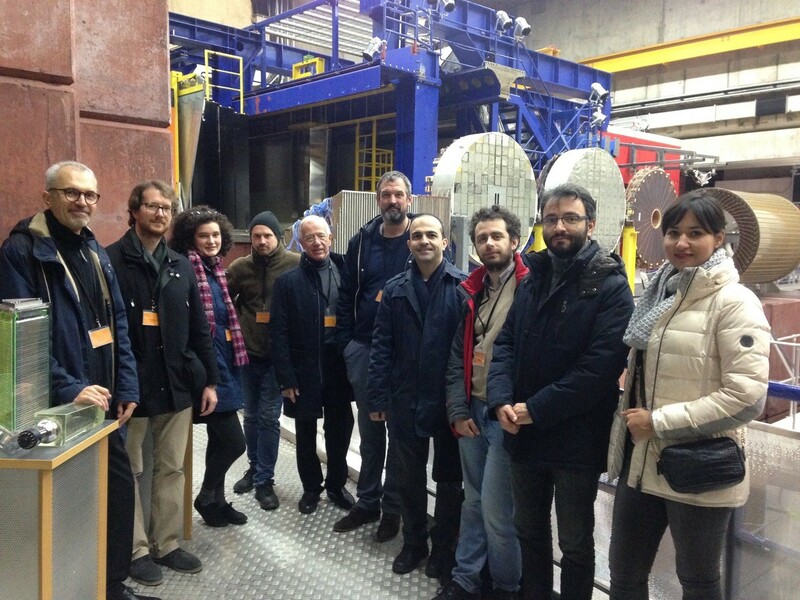 This was a very impressing visit joining alumni from EPFL and MIT. 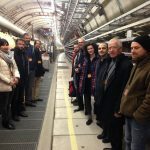 It started with a conference about the secrets of the infinitely small: a world populated by quarks, gluons and bosons, as far as I can remember. This unusual universe was made understandable to us by a talented student. Located in Hamburg Bahrenfeld, DESY produces the world most intense light of approximately 10e33 photons in one femtosecond. I do not exactly realize what it is but it sounds impressive. Thereafter, we dived 6 floor under the ground to apprehend the complications of a particle accelerator. The light produced there serves to all sorts of experiments from discovering the shape of proteins, analyzing Van Gogh paintings to producing new materials for the airline industry. We were honored by the presence of Mr. Weber, alumni MIT and former CEO of Lufthansa. Once our scientific appetite had been calmed we enjoyed a dinner in an Italian restaurant nearby.